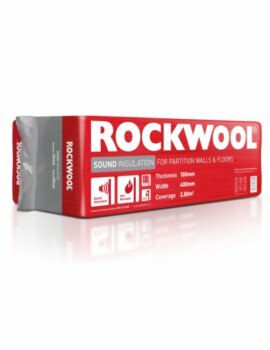 We offer a great collection of wall insulation from market leading brands such as Kingspan, Rockwool, Ecotherm and Knauf. 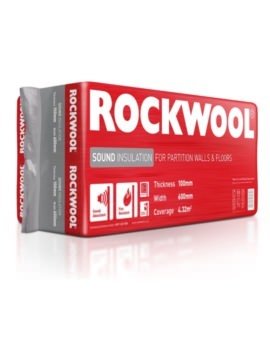 Wall insulation is proven to be very economical and excellent in retaining heat within rooms, airborne sound and is available in fire resistant options. 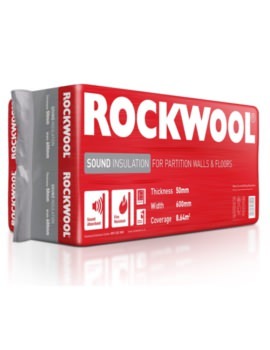 Choose from various forms of wall insulation which include rolls, slabs and cavity closers across the range. 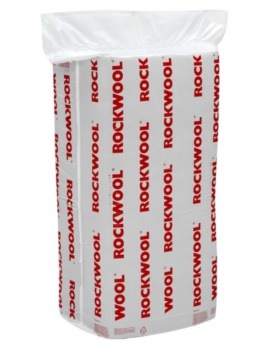 Insulation describes the process of using products that reduce heat loss or gain by forming a barrier between areas that have marked temperature difference. 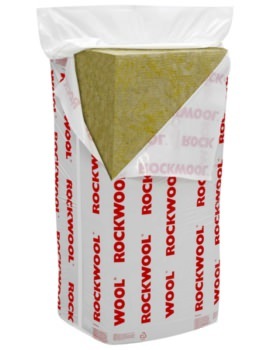 Insulation is beneficial to for improving the energy efficiency of buildings and spaces. So, you have less loss of heat in the winter, and also coolness in summer is retained if homes are insulated. 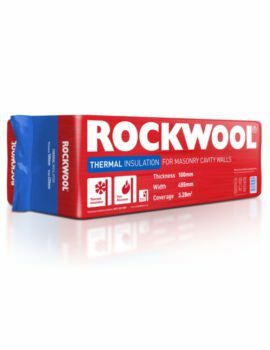 The most common types of insulation materials are glass or rock that are melted using temperatures over 1,000°C and then made into fine strands of wool. Recycled glass is used to make glass mineral wool making this insulation product very environment-friendly option. 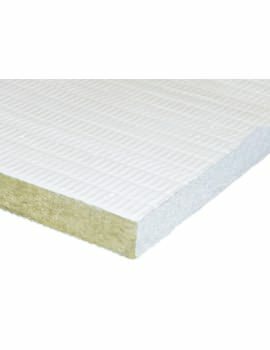 SIP has a core of foam board or liquid foam that acts as an insulating material and can be used on unfinished walls, roofs, and floors for a superior and uniform insulation system. Foam is made of polyurethane or cementitious materials and sprayed on with cans. It is mostly used around obstructions, difficult or irregular spaces or for insulation over finished areas. Also in new wall cavities, unfinished attic floors or enclosed existing walls. Concrete as insulation is perfect for use on new buildings, unfinished walls, and foundation walls. Insulated concrete blocks consist of a foam board placed inside of a wall and installed without mortar. When incorporated with air, the insulating value of the concrete mix improves ten times. Fiberglass or mineral wool is the main material used in batts and rolls, to be used on foundation walls, floors, and ceilings. 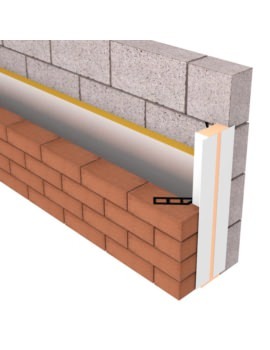 Blanket batts can be installed between studs, beams, joists, and is a cheaper type of insulation also easy to install. 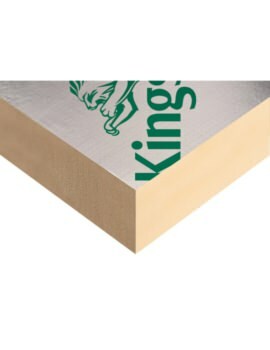 Polystyrene or Polyurethane foam boards provide superior insulating when used with approved building material on floors, ceilings, walls, unvented low slope roofs. When used in exterior applications it should be used with weatherproof facing. Can also be used to block thermal short circuits. 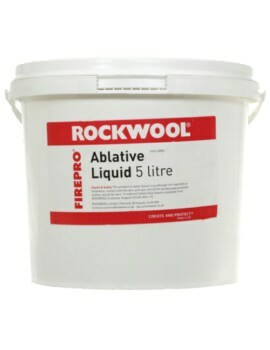 Made for use in unfinished attic floors, difficult to reach access places and new wall cavities. It needs to be blown into place or poured in. Made out of cellulose or fiberglass, this is an excellent choice for irregularly shaped areas. 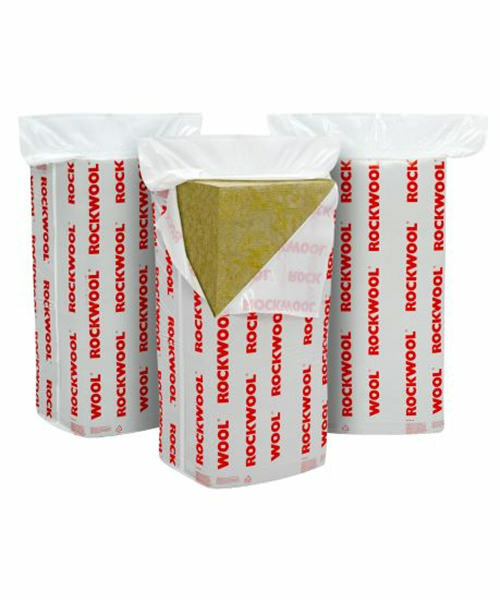 Reflective type insulation comes as plastic film, polyethylene bubbles, foil-faced kraft paper, or cardboard. 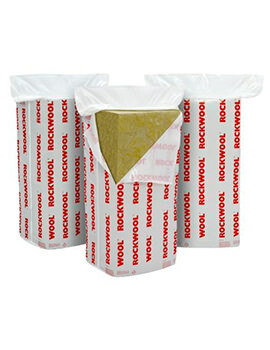 It provides a high level of insulation and prevents downward heat flow. Used in really high temperatures zones, commonly in HVAC systems. They are made of fiberglass or mineral wool and can be installed at shops or the job sites.